Will England overcome the vital errors that derailed their 2018? England go into a new year with the memories of a turbulent old one; 2018 could only improve after last year's Six Nations, and by the time it had closed, there might have been a glimmer of hope, but it didn't mask what was otherwise a tough term. Can Eddie Jones and John Mitchell steer this England side clear of last year’s pitfalls? It’s the start of a brand new year for Eddie Jones’s England side and they’ll be endeavouring to avoid the same derailment of eleven short months ago. They may have finished 2018 with a powerful flourish, but the misery of last year's campaign will be at the forefront of this year’s motivation. Can Eddie Jones and John Mitchell steer this England side clear of last year’s pitfalls? In the space of eight weeks in 2018, Jones went from maestro to desperado, with the once widely hailed Australian taking the lion's share of blame after what can only be described as nothing short of complete capitulation. 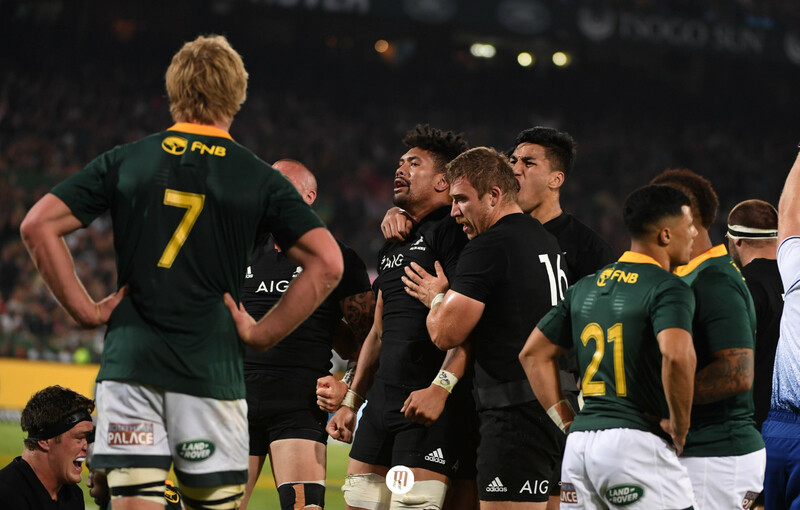 Between the injury enforced-absences of powerhouse duo Billy Vunipola and inside centre Ben Te’o, among other flaws, Jones’s game plan fell a mile short of the mark. Compounding the lack of the muscle Jones’s side became so reliant upon, excessive training methods and limiting selection policies drove England into their fifth place pit by the end of the tournament. 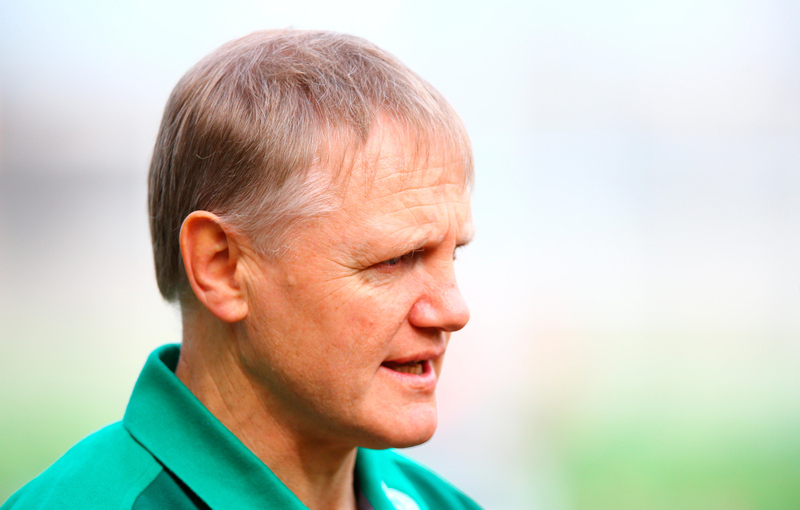 This year, we will learn whether Jones and co have learned from last season’s errors and whether the strides taken in November will be enough to salvage much-needed pride in the final batch of Test matches prior to the 58-year-old’s ultimate and unashamed goal, the 2019 Rugby World Cup. With such reliance on the power of the younger of the Vunipola brothers rampaging up and over enemy lines, Jones turned to the heft of Northampton Saints lock Courtney Lawes at blindside flanker, shifting Chris Robshaw – he of six and a half fame – to the openside. 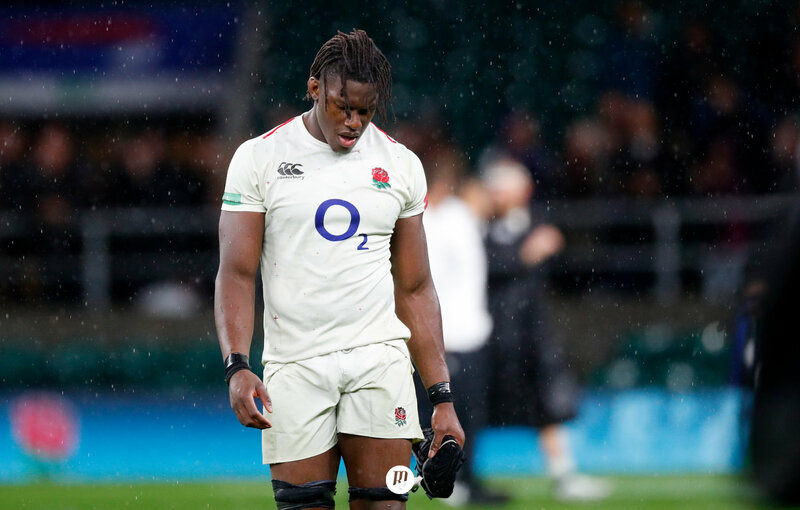 Paired with the side’s recent self-confessed error of overworking their players in training, England were left underpowered in the loose and inexcusably exposed at the breakdown; areas Scotland and France exploited to tremendous effect. Further debate surrounds the lack of dynamism throughout the rest of England’s pack and the dearth of strike runners in their backline. But these points can perhaps be put down to stylistic choices rather than errs on the England coaching staff’s parts. This year, we learn in the cauldron of the Aviva Stadium whether Jones, in tow with newly installed defence coach John Mitchell and attack coach Scott Wisemantel, has done enough to avoid recreating the aforementioned miscalculations. And if we are to go by the national side’s autumn performances, most of these questions look to have been answered. With the promotion of British and Irish Lions dynamo prop Kyle Sinckler, Sale Sharks hotshot openside Tom Curry – in place of the injured Underhill – and Newcastle Falcons' Mark Wilson or Wasps' Brad Shields on the blindside working tirelessly at the breakdown alongside and fit Billy Vunipola, the pack appears to have recovered from last year’s bizarre balance. Equally, the return to fitness of Ben Te’o and Manu Tuilagi alongside gargantuan winger Joe Cokanasiga has provided Owen Farrell with genuine strike runners to work with, now that he has been restored to his preferred position of fly-half. With the lack of power, breakdown nous and strike runners rectified, the largest and most concerning question still left hanging above the heads of England’s fans is that of Jones’s training methods. In an interview with The Rugby Paper last Sunday, former national defence coach turned Harlequins boss Paul Gustard admitted that the coaching staff conceded their preparations proved too stringent for their players to handle, contributing in no small part to underwhelming performances and a disastrous fifth place finish. Outside of heading to the backyard of Steve Hansen’s All Blacks, there could be no greater challenge for this England side to kick-off their Six Nations campaign and stress test their new structure than a trip to Dublin to face a buoyant Irish side under the perfectionist eye of Kiwi coach Joe Schmidt. 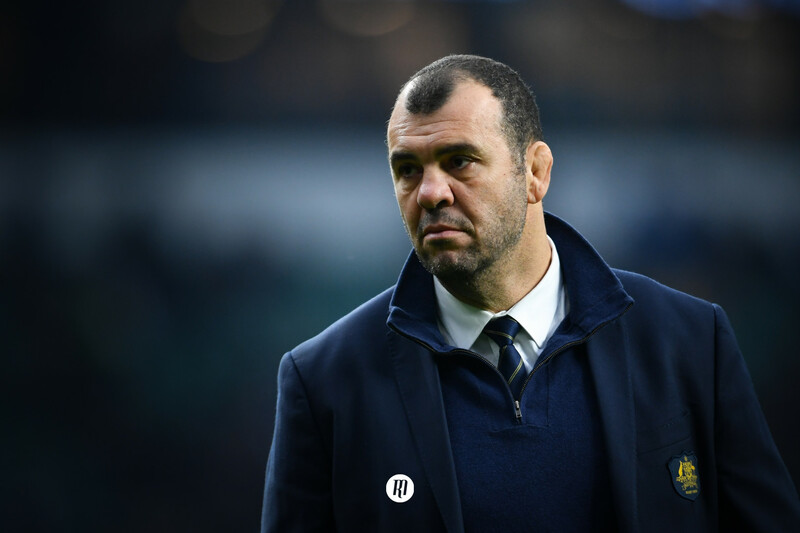 It’s sink or swim time for both England and Eddie this Saturday and whether or not he has been able to avoid last year’s oversights will be laid plain for all to see.